What Is A Status Conference? 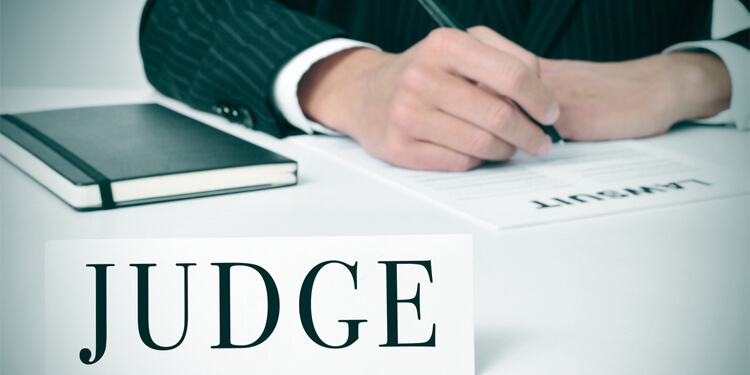 Simply put, a Status Conference is a meeting with the judge. It is held for divorce petitions that have not been prepared for hearing by the parties or where the other spouse wishes to contest the divorce petition. At which stage of the divorce is a Status Conference held? Usually a Status Conference would only be conducted within 6 weeks from the date the writ of divorce was filed, depending on the nature of the case. The Court would send a letter to notify you if you are required to attend a Status Conference. What happens in a Status Conference? It is mainly for the judge to determine the status of the divorce petition. Do I need to attend a Status Conference? Yes. However, if you engage a lawyer, the lawyer would attend the Status Conference on your behalf. Where is the Status Conference held? It is held in the Family Court. The Status Conference would take place in chambers with only the judge, the lawyers and/or parties involved. Like the Status Conference, the PTC is also a meeting with the judge before the divorce hearing. At what stage is the Pre-Trial Conference held? When the spouses cannot reach a settlement at the Status Conference and the petition had already been prepared for hearing, the judge would call for a PTC. What happens in a Pre-Trial Conference? If there is a possibility of settlement, the judge may refer the case for counselling professional Court counselor, or for a resolution conference at the Family Resolutions Centre. If the settlement is not possible and mediation has failed and/or parties are not willing to negotiate further, the judge will ask both parties to file documents to prepare for trial. In this case, the purpose of a Pre-Trial Conference is to get both parties ready for the contested divorce hearing, which will take the form of a trial in open court. Do I need to attend a Pre-Trial Conference? Yes. However, if you engage a divorce lawyer, the lawyer would attend the Pre-Trial Conference on your behalf. Where is the Pre-Trial Conference held? The Pre-Trial Conference would take place in chambers with only the judge, the lawyers and/or parties involved. If you require legal representation for such a matter, kindly contact Gloria James-Civetta & Co, to get the legal advice you need. I have been married for less than 3 years, can I get a divorce?